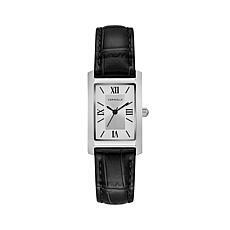 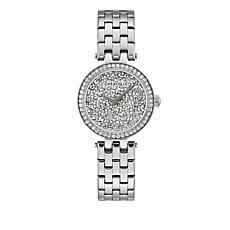 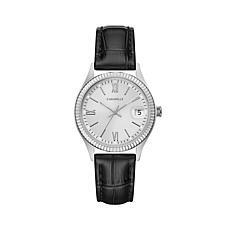 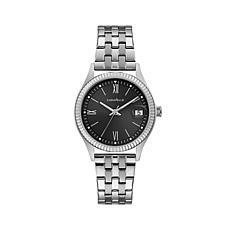 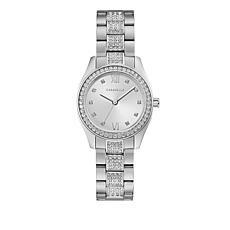 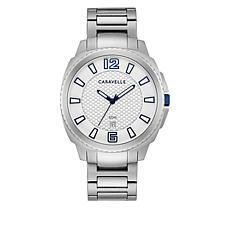 Caravelle watches by Bulova is an American brand that has been offering quality watches with classic designs since 1962. 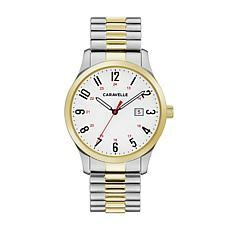 No matter the occasion, you can find a Caravelle watch to add a sophisticated touch to your outfit. 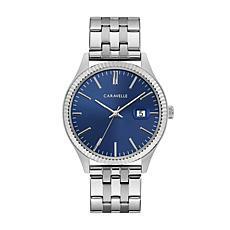 Whether you enjoy the modern look of a bracelet watch or the traditional touch of a leather band, Caravelle watches have plenty of available styles. 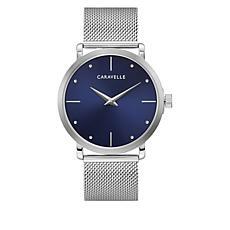 When you've picked out a pair of trousers and a blouse for your work outfit, choose a Caravelle watch with a sleek look that will not only pull your outfit together, it will also help make sure you're always on time. 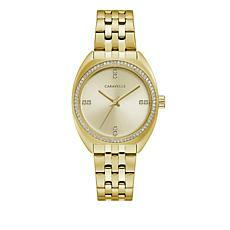 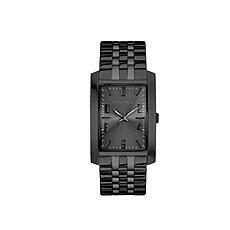 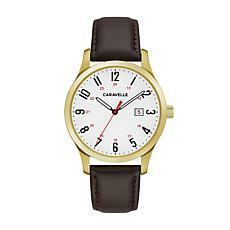 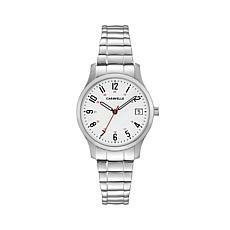 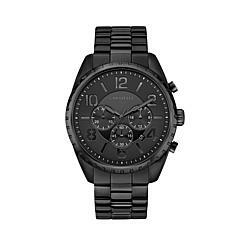 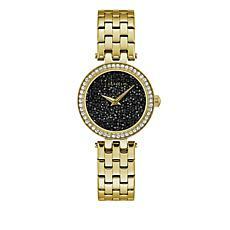 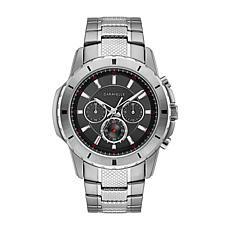 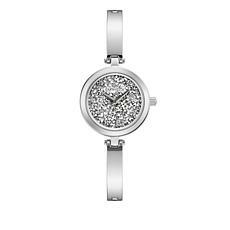 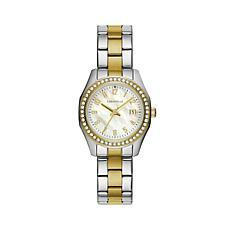 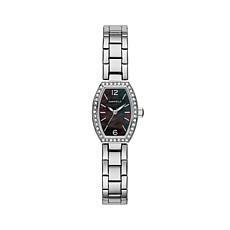 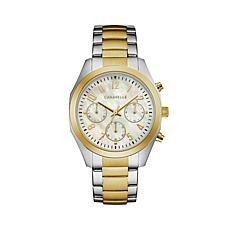 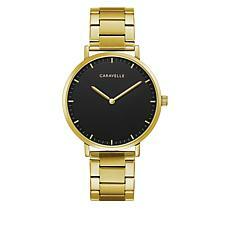 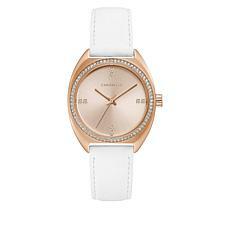 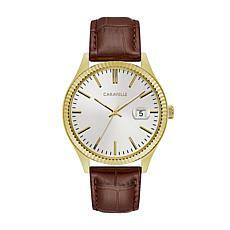 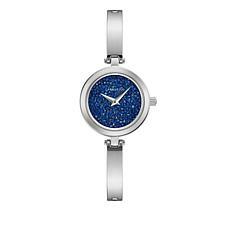 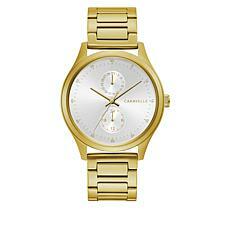 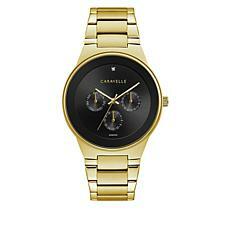 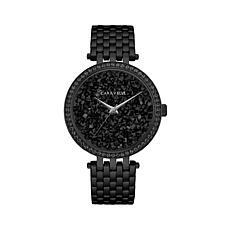 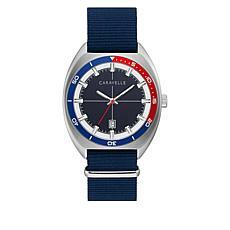 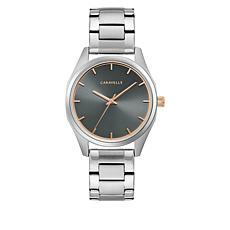 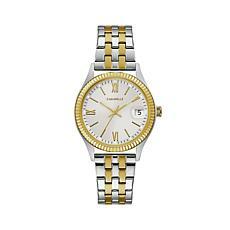 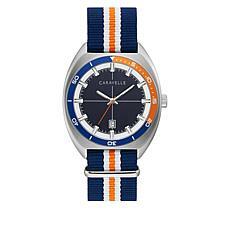 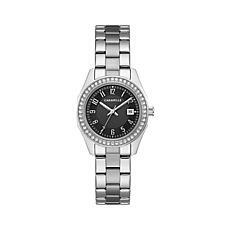 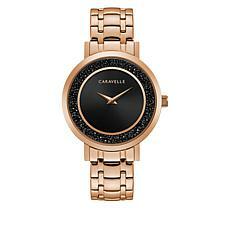 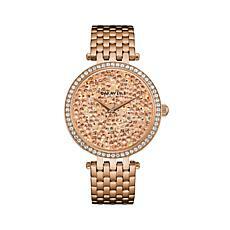 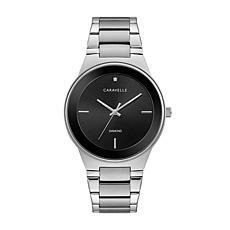 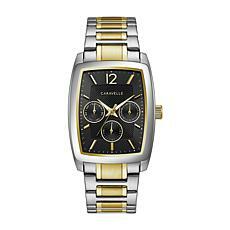 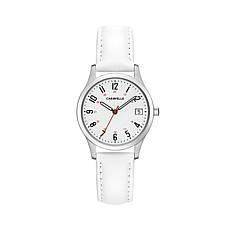 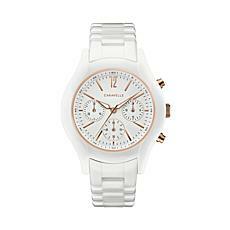 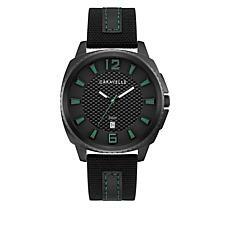 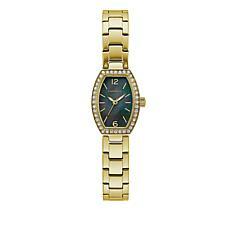 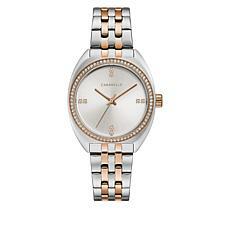 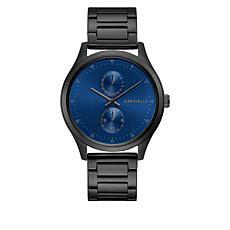 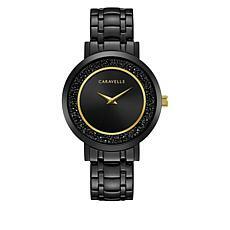 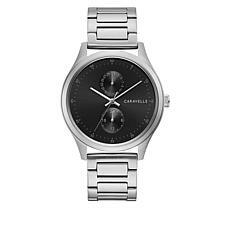 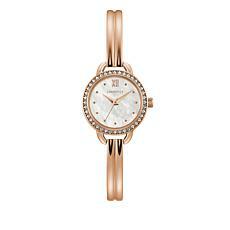 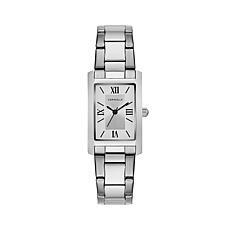 Caravelle watches also come in a variety of colors. 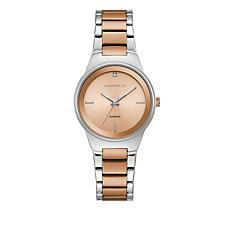 A rose-colored watch adds a touch of softness to your outfit, while a silver watch helps make your style look more contemporary. 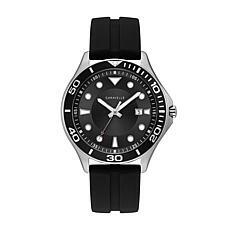 If you want a watch that will go great with a pair of jeans and a T-shirt on a casual day, you can't beat the modern good looks of a black watch. 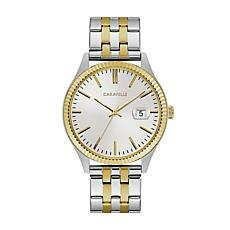 There are even two-tone watches that mix gold and silver for a unique touch. When you're interested in the best choices of Caravelle watches, shop the diverse selection available at HSN.